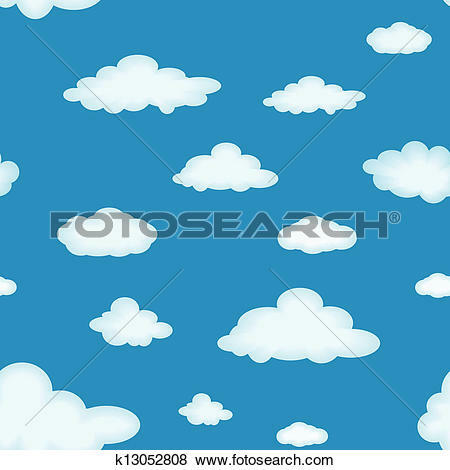 Sky cloud texture, sky, . 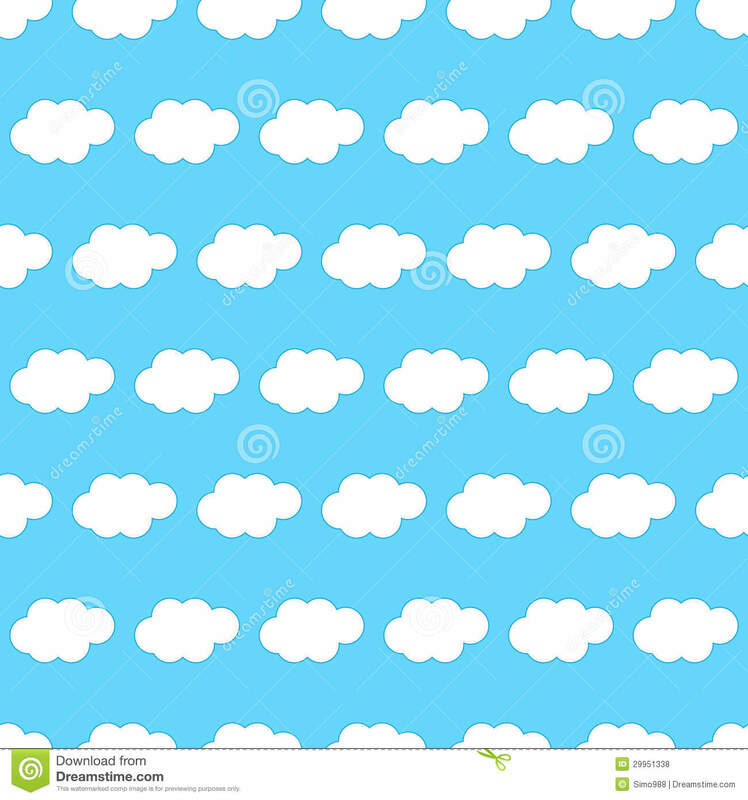 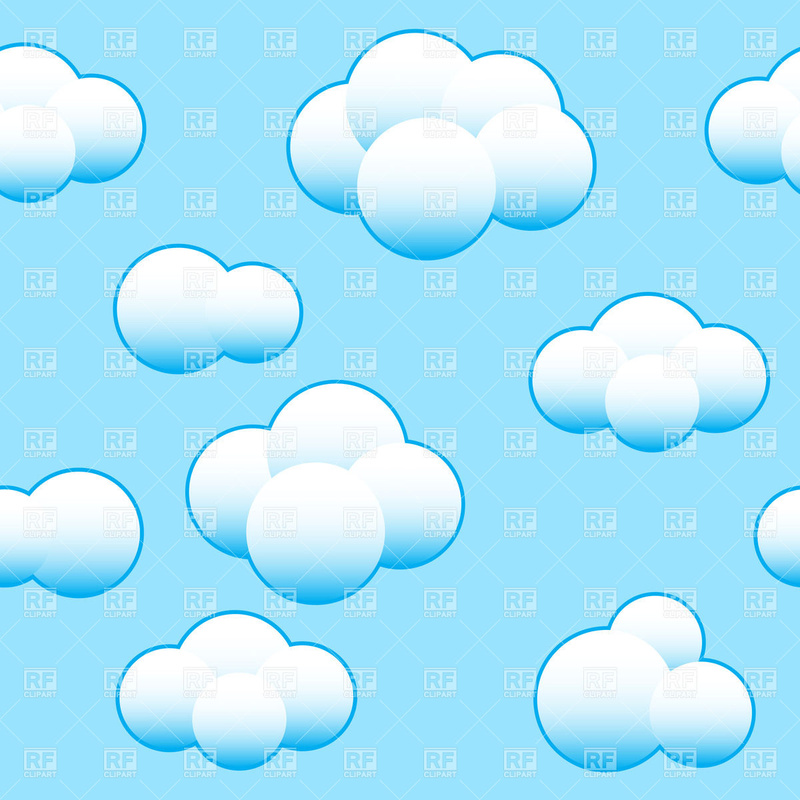 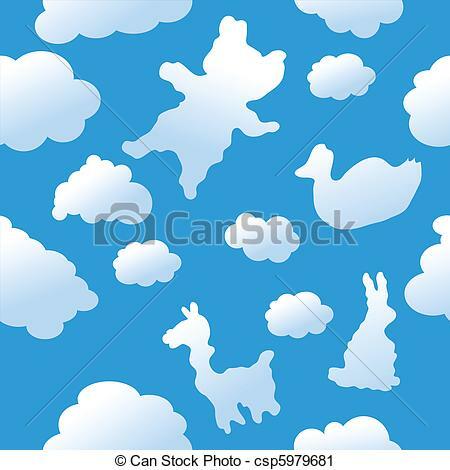 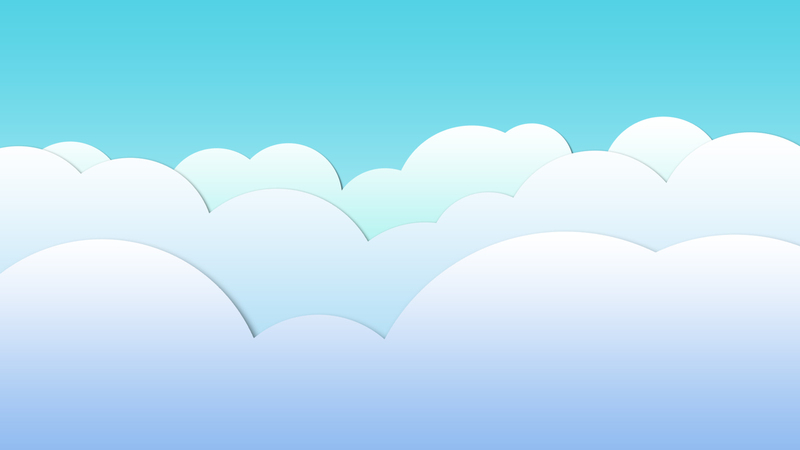 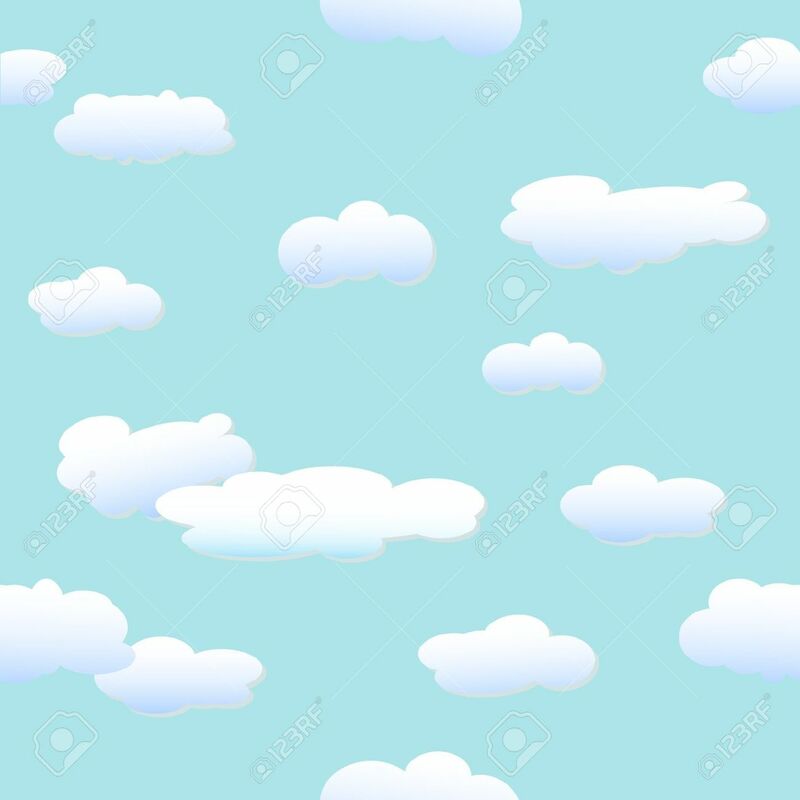 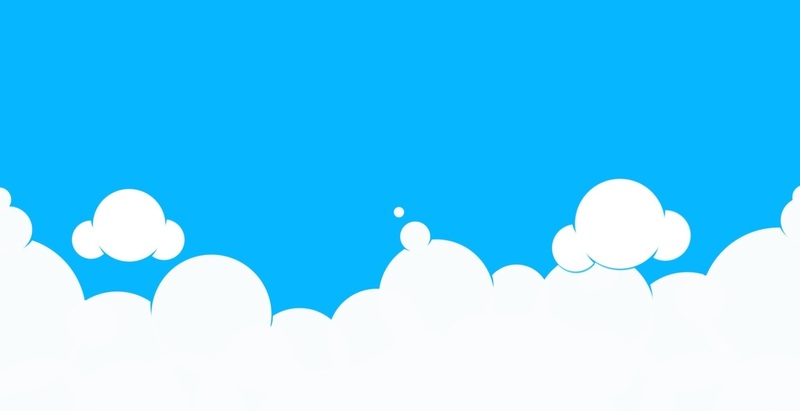 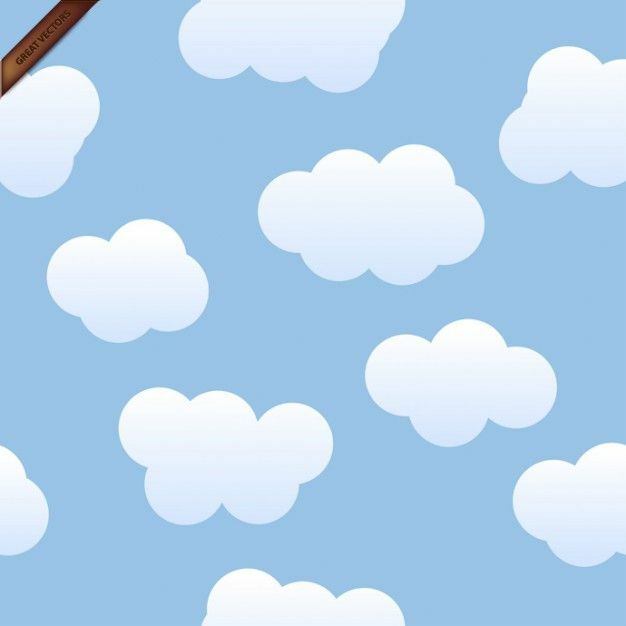 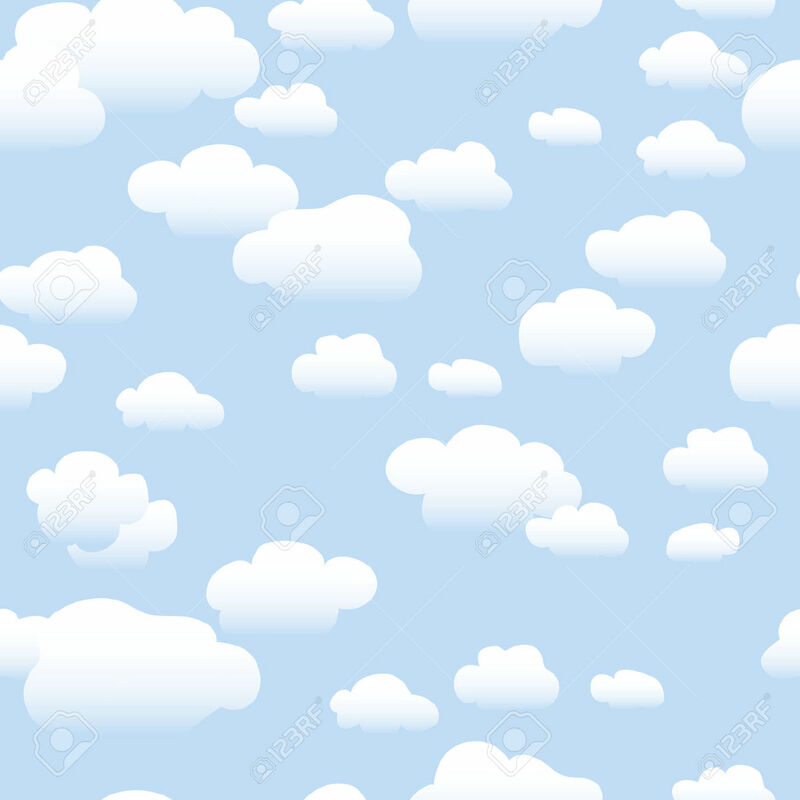 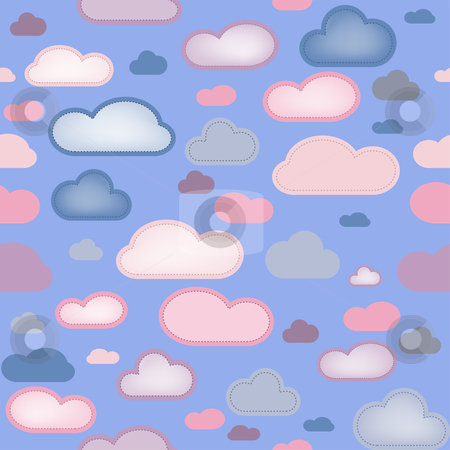 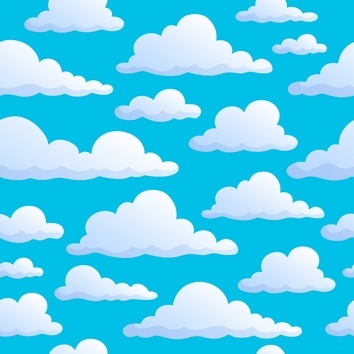 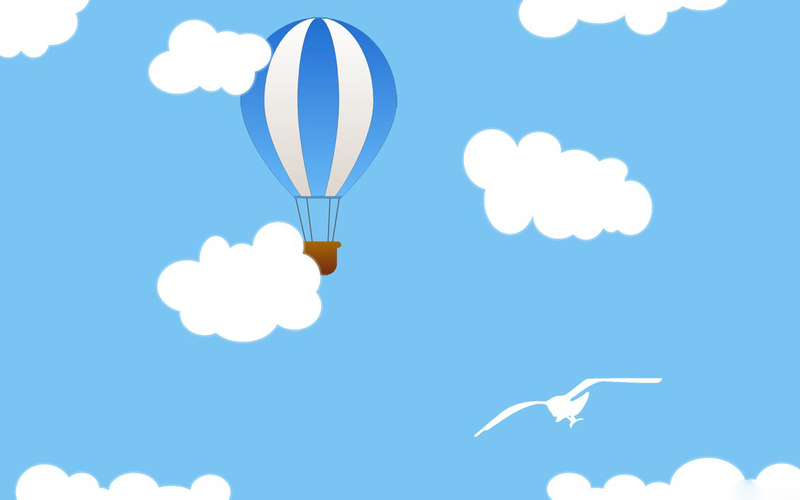 Clouds - Seamless Pattern . 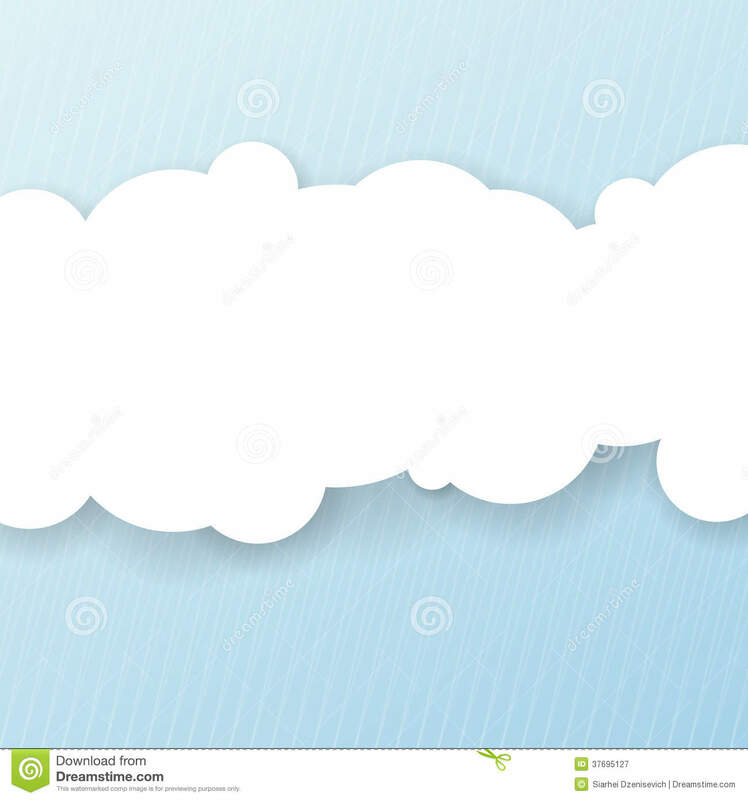 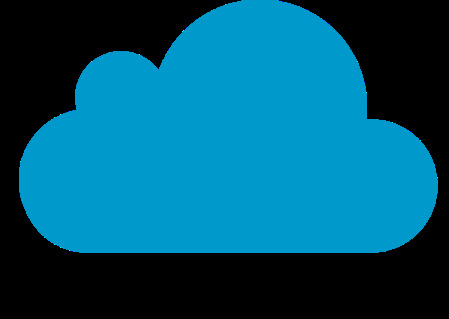 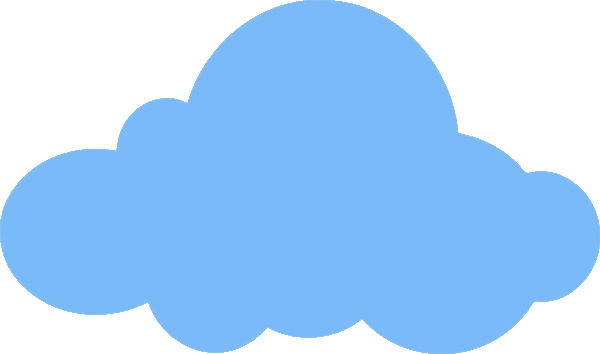 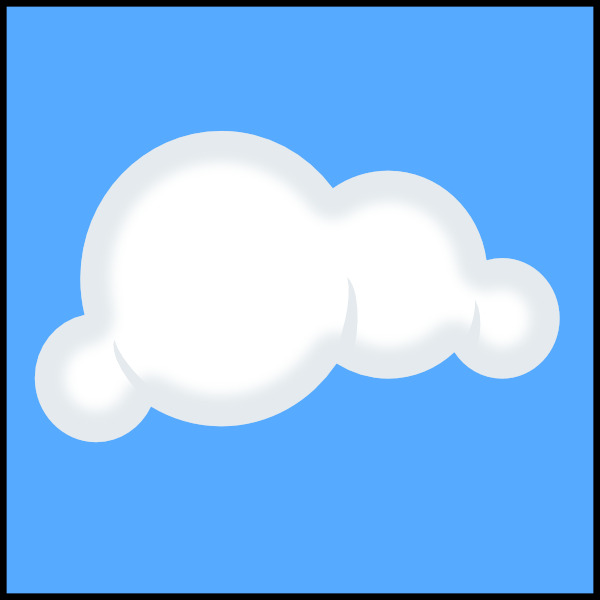 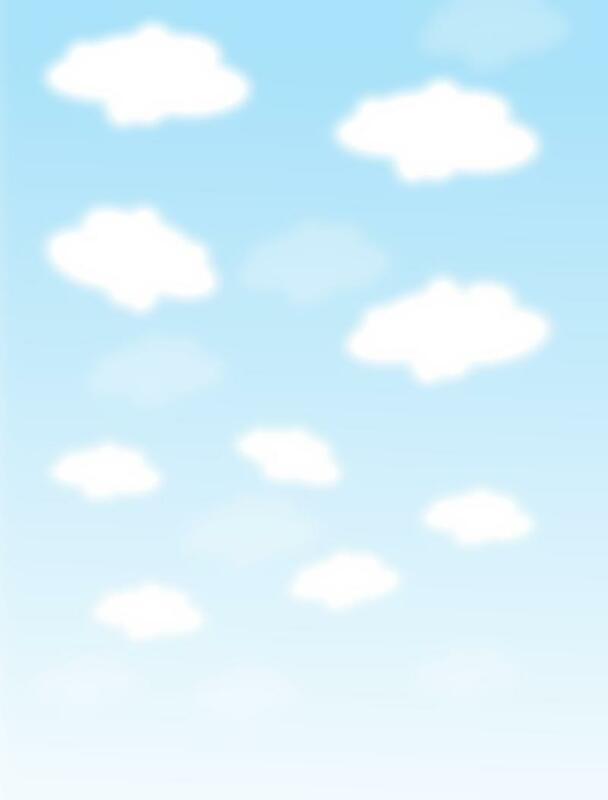 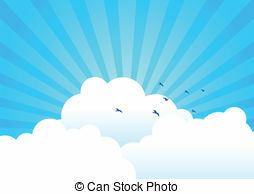 Clouds Background - Vector illustration of clouds with light. 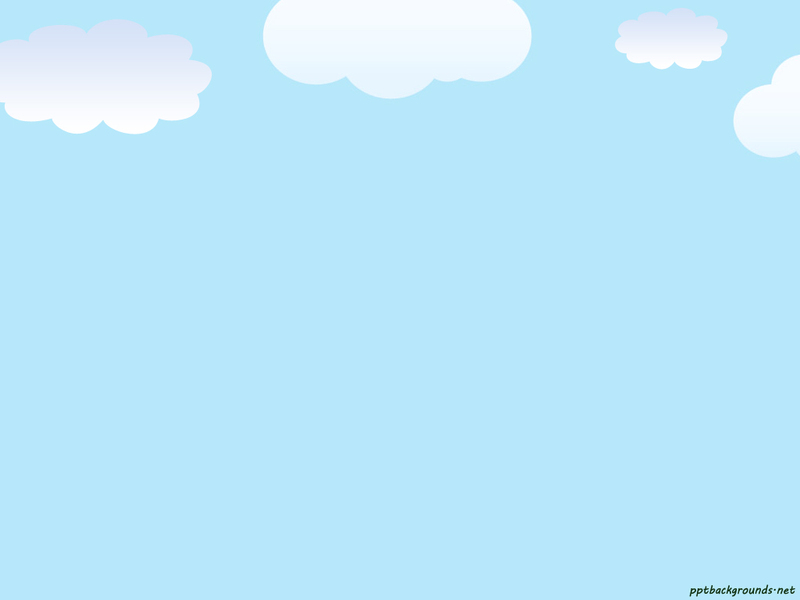 V.24.1.7 Page loaded in 0.09606 seconds.